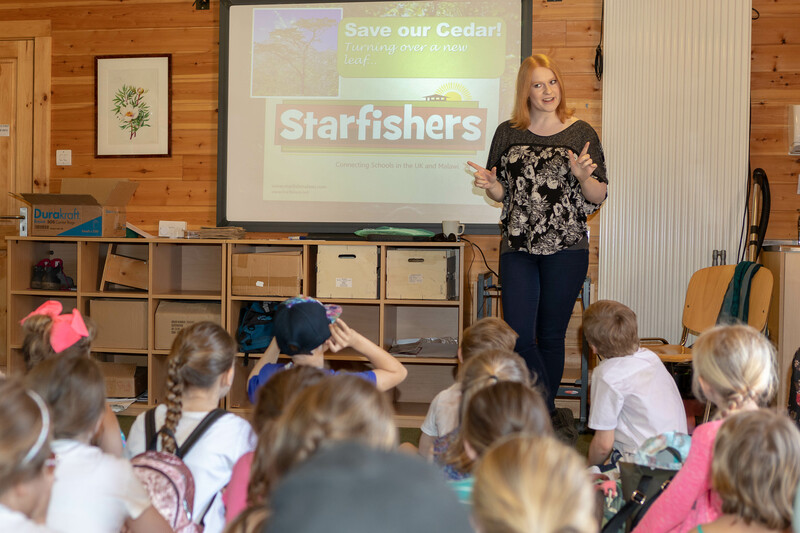 Last week, BGCI and Starfish Malawi spent two days and Bedgebury National Pinetum talking about tree conservation with local children as part of Save our Cedar. 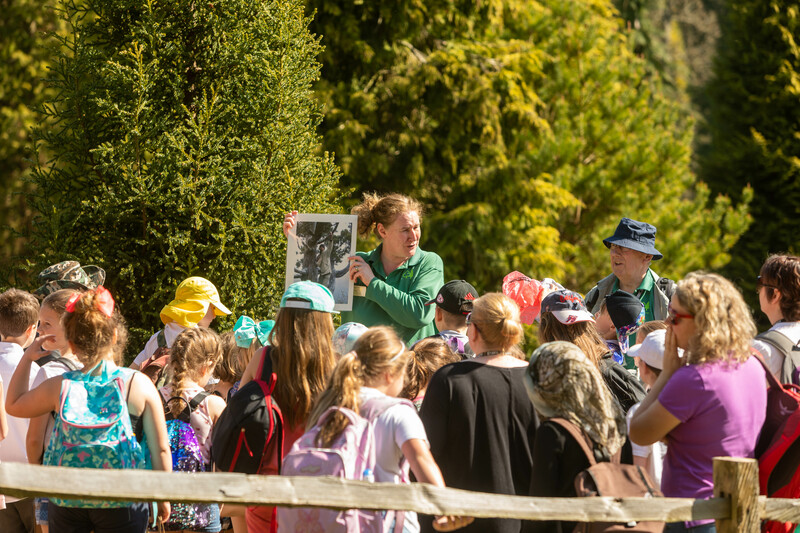 Children from four local primary schools will visited the Forestry Commission’s Bedgebury National Pinetum, near Goudhurst, Kent on 18th and 19th April 2018. Each of the local schools have links to schools in Malawi through the work of the charity Starfish Malawi, and during the visit to the Pinetum they will learnt about the lives of children in Malawi, heard about their critically endangered national tree, the Mulanje cedar, and toured the pinetum to learn about the tree conservation work of the pinetum and meet some rare trees. 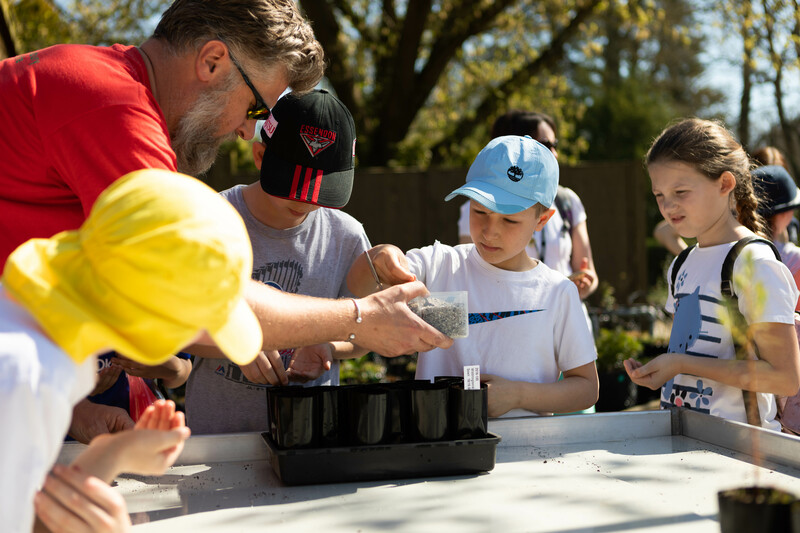 To finish the day, the children helped to plant wild-collected Mulanje cedar seeds that will be used as part of Bedgebury's work on the project. 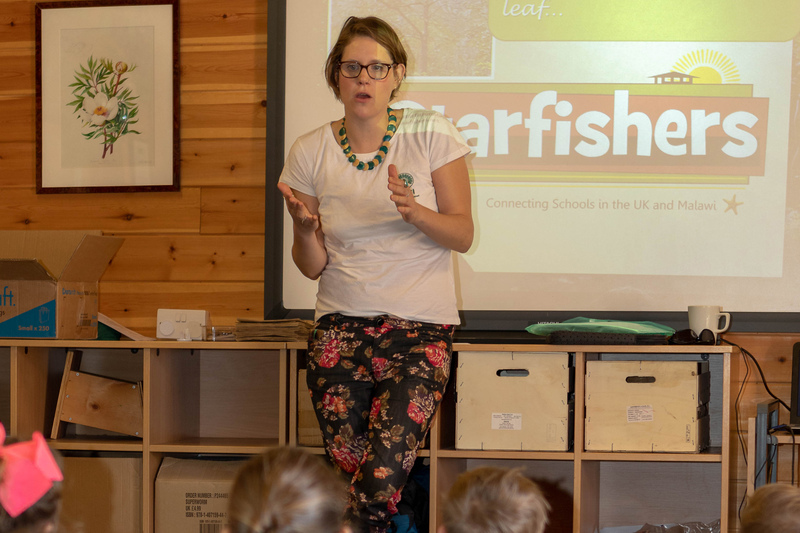 The children also replanted some of last year's seedlings to take back to school with them. Save our Cedar is a Global Trees Campaign project that is mapping the Mulanje Mountain, identifying remaining cedar trees and the best planting sites. Local community members are receiving training in nursery techniques and enterprise development and will be supported in setting up nurseries around Mulanje Mountain. The Mulanje cedar (scientific name: Widdringtonia whytei) is endemic to Mulanje Mountain in Malawi. This unique tree produces valuable timber that is durable, termite-proof and used for construction and wood-carving. Its value has led to overexploitation and very few Mulanje cedar trees now remain on the mountain. This has resulted in a loss of income for communities living around the mountain and increased soil erosion and floods due to rapid water run-off from the mountain during rainy seasons. Previous efforts to replant the cedar populations on Mulanje Mountain have had limited results, but the Mulanje cedar grows well on Zomba and in other locations. The reasons for this are not well understood. This project will work with geneticists, foresters and botanists to improve propagation results and planting success. Alongside the restoration project, work will be conducted across Malawi to test and promote the Mulanje cedar as a sustainable timber resource that can be grown from household to plantation scales. 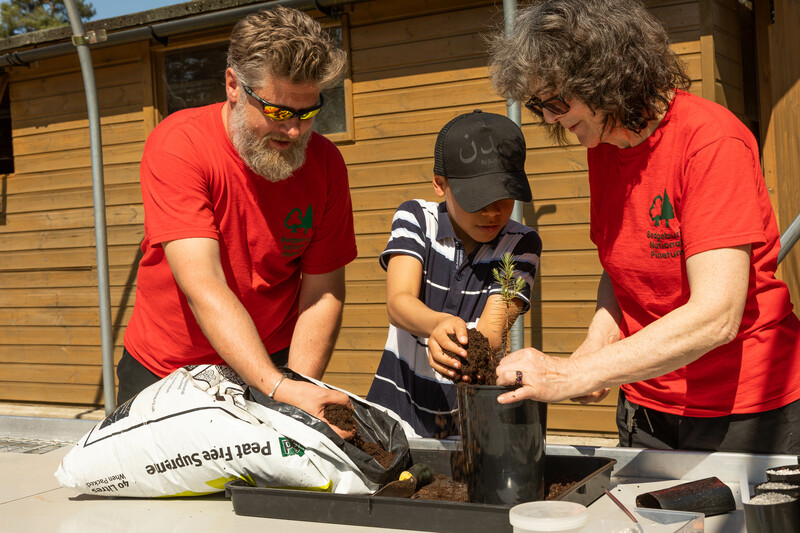 These efforts will develop a long-term market for cedar seedlings, ensuring the survival of this tree as well as a sustainable income for nursery workers.